Trick University: Trick University - Episode 5, Cubicle-Fx from Isilon Systems. Trick University - Episode 5, Cubicle-Fx from Isilon Systems. TrickUniversity — May 13, 2010 — TrickUniversity sponsored by Isilon Systems - Corporate-Fx Magician, Scott Tokar presents "Cubicle-Fx" Episode 5: "I can read your mind"! Learn the magic secret at http://www.Isilon.com! 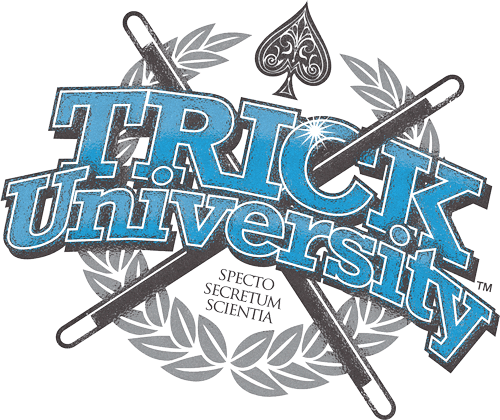 I am SO HAPPY to share this new episode of Trick University's Cubicle-Fx with you! The original idea idea came from a trick I found in Penn & Teller's book: "How to Play in Traffic" using a map and a pen...(page 125) But I have gone back to the trick's roots to help you to become AMAZING! 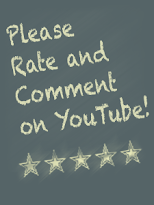 Please comment here, and remember to rate 5-stars on YouTube if you enjoy the show!